Stihl is a German company with a long history of producing chain saws widely used by professional tree trimmers. 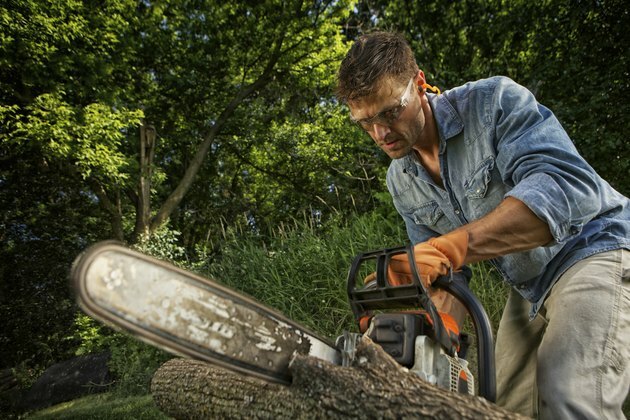 Stihl saws are noted for their ease of starting and durability. Stihl makes many heavy-duty saws for logging and such tasks as tree-trimming around power lines. Beginning in 1973, Stihl produced the 015 model in several versions. Stihl introduced the 015 as a lightweight saw. Its instruction manual said it was intended for occasional use. In its lifetime, the 015 was produced in five versions: the basic 015, the 015 L, the 015 AV and the L and AV in electronic versions. All saws were basically the same. Both the 015 and 015L weighed 8.1 pounds (for powerhead only; chain and bar excluded) and were touted as "one man operation, top handle type" saws. Either could be equipped with bars and chains from 10 to 14 inches, but 12 inches was the standard. Both used chains with 1/4-inch pitch. 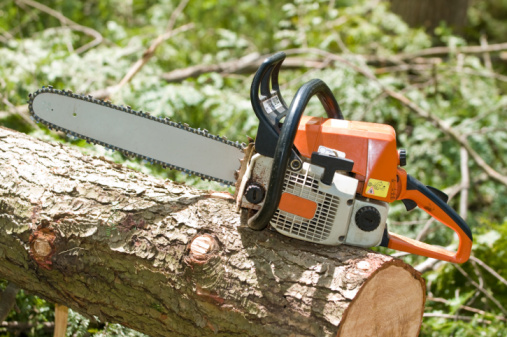 Neither saw was equipped with an automatic chain brake, a standard safety feature on today's Stihls. Among the minor differences between the 015 and 015L was the magneto in the ignition system. The 015 used a Bosch magneto; the 015L an electronic type. Both took a Bosch WSR6F spark plug. Both had automatic chain oiling systems, but the 015 was gear-driven while the 015L was just automatic. The two versions used slightly different air filters, the 015 taking a cellulose fiber element and the 015L a felt pad. Both saws had automatic rewind mechanisms, but the 015 was just described as automatic, while the 015L specified "Stihl automatic." The fuel/oil ratio differed between the two types, with the 015 calling for 40:1 and the 015L requiring 25:1.